It is one of the most common concerns for business owners: You invested time and money to start a business and grow it to the point that it could support you and your family. 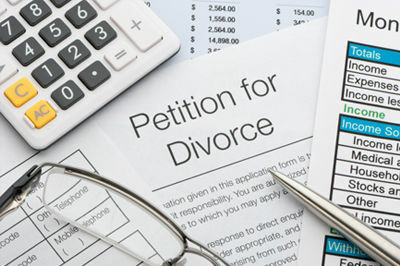 Years later, you are now facing divorce and your spouse is insisting on receiving part ownership of the business or an immense financial settlement based on an inaccurate business valuation. At Bloch & Whitehouse, P.A., we provide strong representation for Twin Cities business owners who are going through divorce. Our attorneys have more than 20 years of combined experience, exclusively in family law, and understand how to deal with the complexities of business valuation, asset protection and appreciation of property. We bring well-researched facts and figures into settlement negotiations and are always prepared to take a case to court to protect the rights of our clients. Over the years, our Bloomington business owner divorce lawyers have established a reliable network of experts on whom to rely in building strong cases. We regularly work with actuaries, business valuation experts, accountants and others who understand how to determine a company's worth. With this information, we are well positioned to negotiate or litigate the case to a favorable conclusion. To learn more about how Bloch & Whitehouse, P.A., assists business owners going through divorce, schedule a free initial consultation with our Minnesota divorce attorneys. Please call 952-224-9977. You can also contact our law firm online. We represent men and women from Minneapolis, St. Paul, Eagan, Bloomington, Eden Prairie, Burnsville and throughout the Twin Cities metro area.